Parents in Johnstone are set to be consulted on new investment plans for Spateston Pre5 Centre and St Anthony’s Primary. Renfrewshire Council has put forward plans to relocate Spateston Pre5 Centre into a refurbished St Anthony’s primary school building. The plans are part of the council’s £32.5million multi-year investment in primary school and pre5 buildings. St Anthony’s Primary currently has 183 pupils and that number is expected to rise to 200 in the next three years. The building would continue to feature an integrated additional support needs facility which requires facilities to support the individual needs of up to 30 pupils. Spateston Pre5 Centre accommodates early years provision for 80 children aged three to 5. 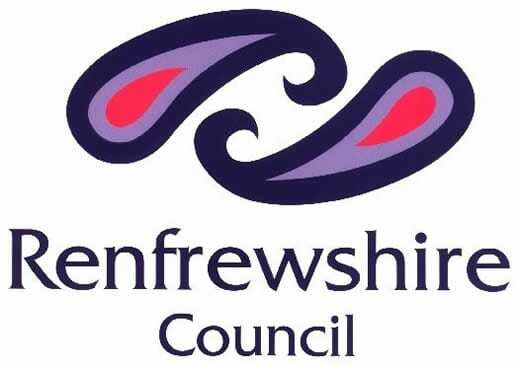 Councillor Jacqueline Henry, Convener of Renfrewshire Council’s Education and Children Policy Board, said: “We have looked at the options available to us and believe that a refurbished St Anthony’s Primary will deliver lasting educational and community benefits. “A refurbished facility will better support the delivery of Curriculum for Excellence in primary. At pre5 level, an upgraded building with more facilities will offer learning experiences that will develop skills that will help educational attainment in later years. “Our education service has extensive experience of providing modernised school facilities while maintaining high standards of teaching and learning as the buildings are modernised. That is our intention here. The results of the consultation will be considered in January 2016. The exact cost of the project will be finalised once a final decision is taken on the proposal.